to provide me with one of their Arctica Stainless Steel Vacuum-Insulated 20oz. 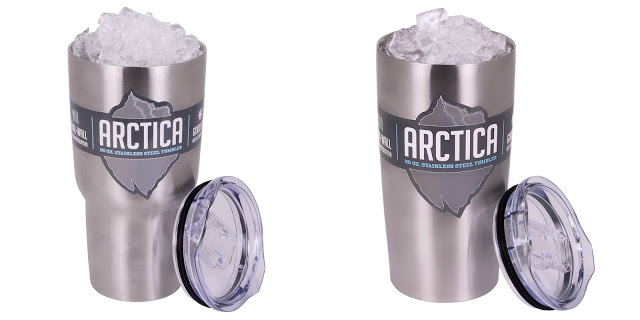 get a chance to own their very own Arctica Tumbler. goes out to you all. for a low price of $8.99 ea. test it defiantly gets 5 start rating. still. Once again,this tumbler gets another 5 star rating. subscribing to their sites on the rafflecopter form. Previous post: Back to School Re-Release of Lion King with Sun-Rype Giveaway!